The Privia PX-360 Digital Piano takes your piano performance to new heights. It’s a different kind of instrument, one that will re-ignite the joy you feel when playing your favorite music. 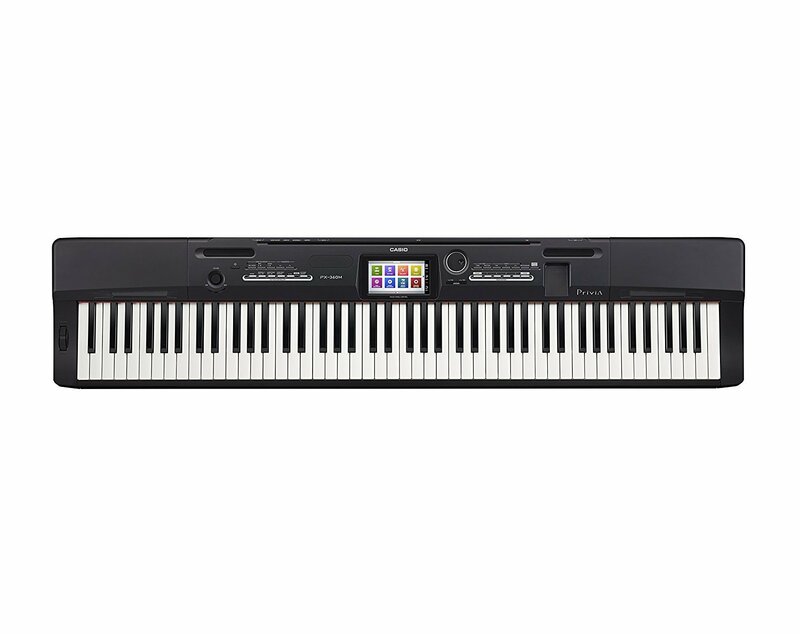 Much more than just a piano, the PX-360 will help you realize your inspiration with hundreds of Tones and Rhythms, along with powerful performance and production tools.